No matter how you feel about getting older, it is unavoidable. But when it comes to taxes, getting older can even be a good thing. If you are resident in Canada and you are a taxpayer who turns 65 on or before December 31st, you are entitled to claim an amount called “age amount”, also known as the age credit, of $6,408 (2009) – adjusted annually for inflation – on line 301 of your personal tax return. It’s not as simple as it sounds. If you have net income (line 236) between $32,312 and $75,032 you will have to use a Federal Worksheet to determine the amount of the credit for which you are eligible. This reduction of credit is also known as a “clawback”. If you earn more than $75,032, the entire amount is subject to clawback, so you get nothing. If you are married (including common-law) you may transfer the age amount from your spouse’s return provided he/she does not need it to reduce his/her taxable income to $0. As above, if your spouse makes between $32,312 and $75,032 you must calculate the amount using a federal worksheet to determine the actual amount that you may claim. The caregiver amount can apply to children, grandchildren, parents, grandparents, aunts, uncles, nieces, nephews, brothers-in-law, sisters-in-law and parents-in-law. To claim the caregiver amount the parent or grandparent must be born in 1944 (2009) or earlier, reside with you in a dwelling maintained by you – and have a net income of less than $18,534 (line 236). The amount that you claim is $4,198 (Line 315) for each parent/ grandparent living with you who meets the prerequisites [rules] outlined above. So if both your parents and your grandparents and both of your spouses parents and grandparents live with you (a total of 12 altogether) and all of them meet the rules outlined above, you could claim $50,376 on line 315. This is an extreme example but it is not uncommon to find two parents or grandparents living with their children/grandchildren. I have saved the best for last. Pension Splitting. If you receive a private pension, you may transfer up to a maximum of 50 percent of it to your spouse’s personal tax return. There are two possible reasons you might do this : 1) You may be in a higher tax bracket than your spouse and income taxed in his or her hands will be taxed less 2) Even if you are in the same tax bracket BUT your spouse has no private pension income by transferring up to $2,000 you will be able to reduce tax on that amount to $0. This is because the first $2,000 in private pension income is eligible for the pension amount. One condition of pension splitting is the amount of pension split must have the same amount of tax withheld split as well. For example: You receive a pension for $10,000 and have $500 withheld at source. If you transfer $3,000 (30 percent) to your spouse then you must also transfer $150 (30 percent) of the tax withheld at source. If it sounds complicated, form T1032 Joint Election to Split Pension Income will walk you through it. 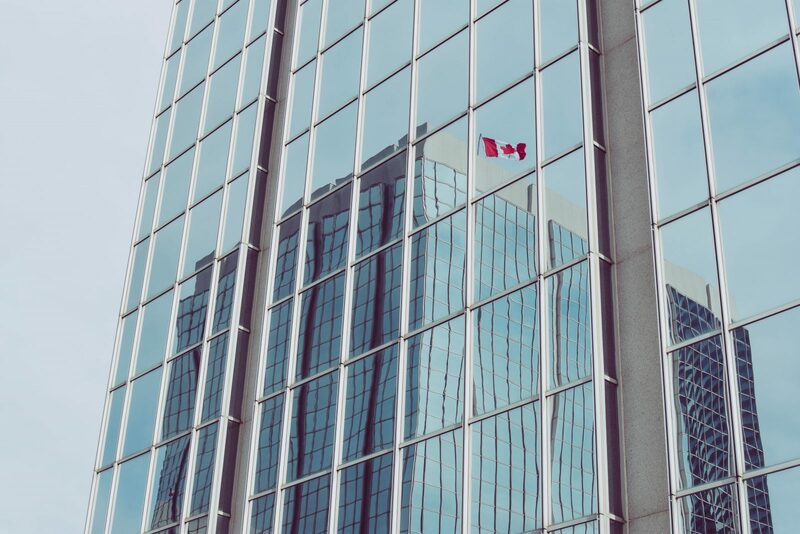 Old Age Security (OAS), Canada Pension Plan (CPP), Quebec Pension Plan (QPP) and Saskatchewan Pension Plan (SPP) are all not private pensions and therefore not eligible to be split. Of all the ways for seniors to save on their taxes, in my opinion, pension splitting has proved the most popular and the most lucrative. The Income Tax Act and other related legislation are large and complex laws that frustrate even the professionals at times. This article is intended to increase your awareness of issues that affect you and encourage you to look more closely at the ones that relate directly to your situation. You are encouraged to seek professional guidance specific to your unique situation.